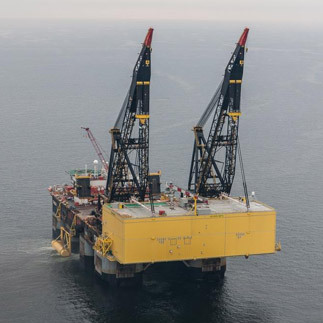 The main contractor, Siemens is providing the powergrid connection for the planned Northsea Offshore Windpark Amrumbank West. 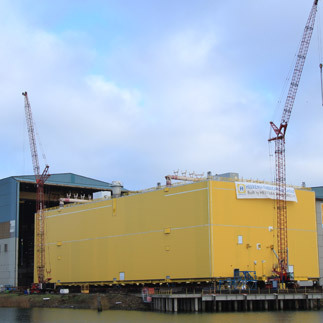 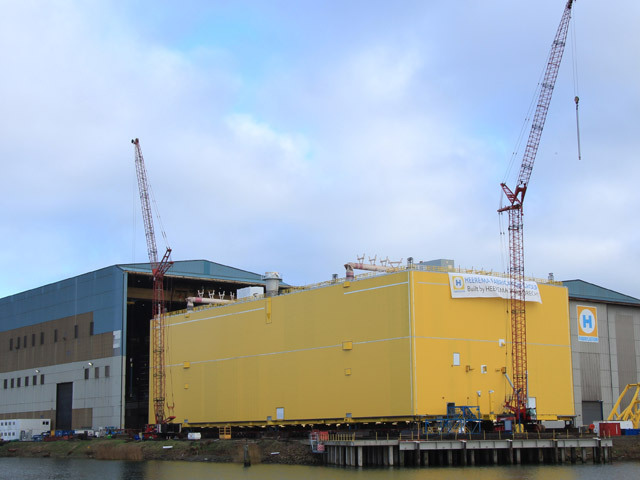 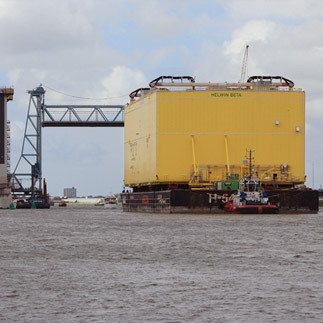 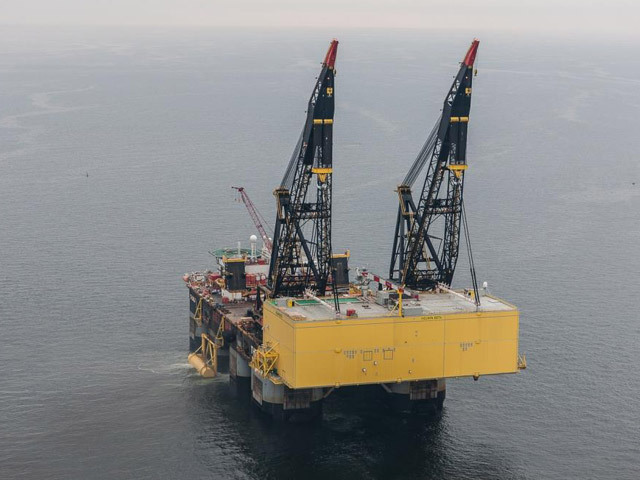 The Client is TenneT TSO GmbH, Bayreuth, Germany.The core of the grid connection HelWin 2 is the offshore converter platform Helwin beta. 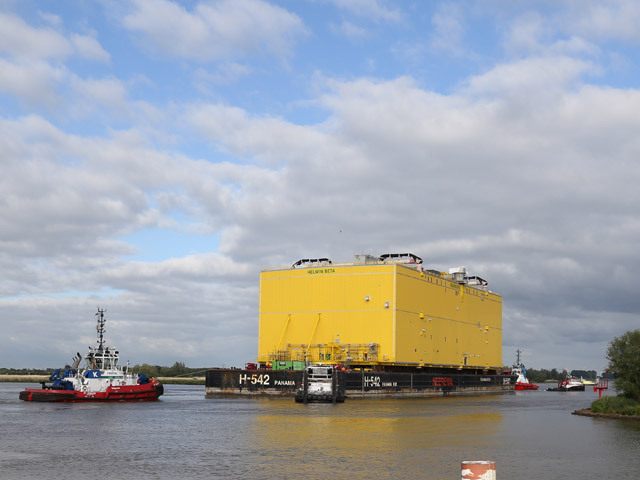 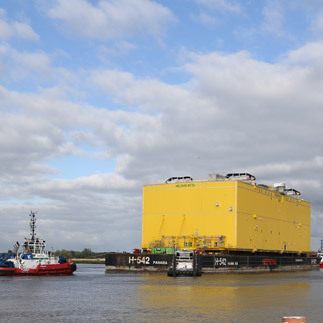 This platform houses the facilities for the 690 MW high-voltage direct-current transmission (HVDC) and has been built by Heerema Fabrication Group from the Netherlands. 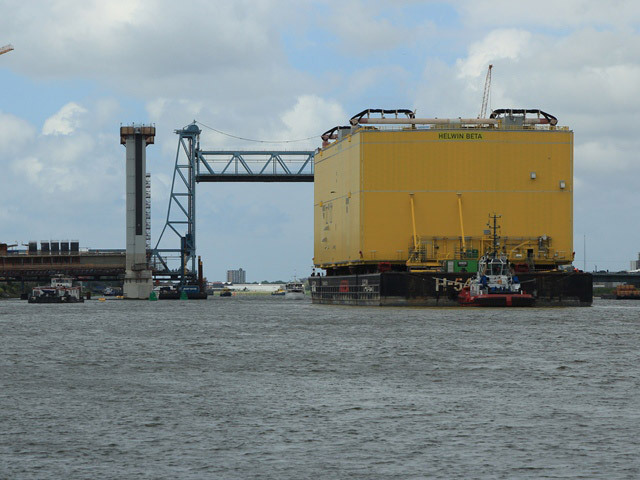 With the award of this contract technomatic proves again its long-term competence in automation for On- and Offshore installations.